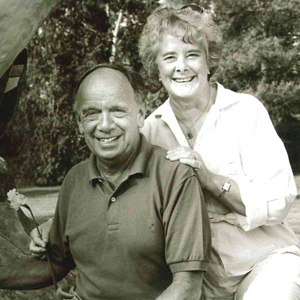 “The collectors Eric and Jean Cass have donated more than 300 works of modern and contemporary art, valued at £4m, to the Contemporary Art Society to be allocated to seven UK institutions outside London. “The Gallery of Modern Art, Glasgow, the Hepworth Wakefield, Leeds Art Gallery, the National Museum Cardiff, Edinburgh’s Scottish National Gallery of Modern Art, the Wolverhampton Art Gallery and the Royal Pavilion and Museums, Brighton, will each receive clusters of works tailored to complement their own collections. […] Glasgow’s Gallery of Modern Art will receive a sizeable number of works by Niki de Saint Phalle, which will go on display from 15 November until October 2013.” Learn more. “Yes, Jean Tinguely does have a wonderful name when pronounced à l’anglaise. But it’s not just his name that’s currently tickling the fancy of Nouveau Réalisme art fans. Eleven of his pieces, some of which have never been exhibited before, are being shown at the Georges-Philippe & Nathalie Vallois Gallery in the artists’ quarter of Saint Germain des Près in Paris. Were Tinguely still with us (he passed away over twenty years ago) he would surely have appreciated the location, only a few steps away from the Arnaud Lefebvre Gallery, the host of his very first solo exhibition. 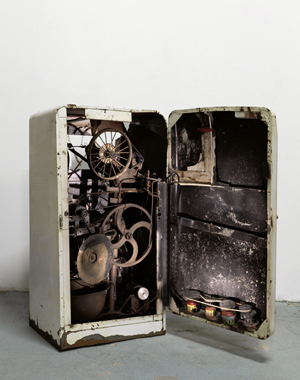 Jean Tinguely’s Méta-Reliefs / Méta-Matics (1955-1961) is on exhibit at Galerie Vallois in Paris until 17 November. To learn more about the show, see the Galerie Vallois press release (in French) or watch the ouvretesyeux video (also in French) below. 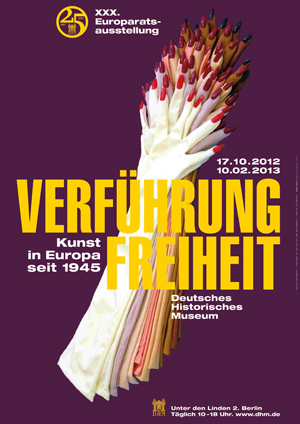 The Desire for Freedom: Art in Europe since 1945, which opened at the Deutsches Historisches Museum in Berlin on 17 October, shows post-war work by 113 European artists who have been concerned with the theme of freedom. Rather than examining this question in terms of the Cold War power blocs, it seeks their common roots in democracy and socialism, as offspring of the Enlightenment that must answer to its core values: freedom, equality, and human rights. In this provocative and ambitious exhibition, such artists as Fernand Léger, Damien Hirst, Ian Hamilton Finlay, Armando, Tadeusz Kantor, Richard Hamilton, Boris Mikhailov, Oskar Rabin, Niki de Saint Phalle, Gerhard Richter, Aurora Reinhard, Christo, Arman, Mario Merz, Jordi Colomer, Raul Meel, Maria Lassnig, Eric Bulatov and Carlfriedrich Claus provoke us to think about freedom and the way we live our lives. The exhibition, which was curated by Monika Flacke, Henry Meyric Hughes, and Ulrike Schmiegelt, runs from 17 October 2012 to 10 February 2013 at the Deutsches Historisches Museum (German Historical Museum) in Berlin. Learn more.